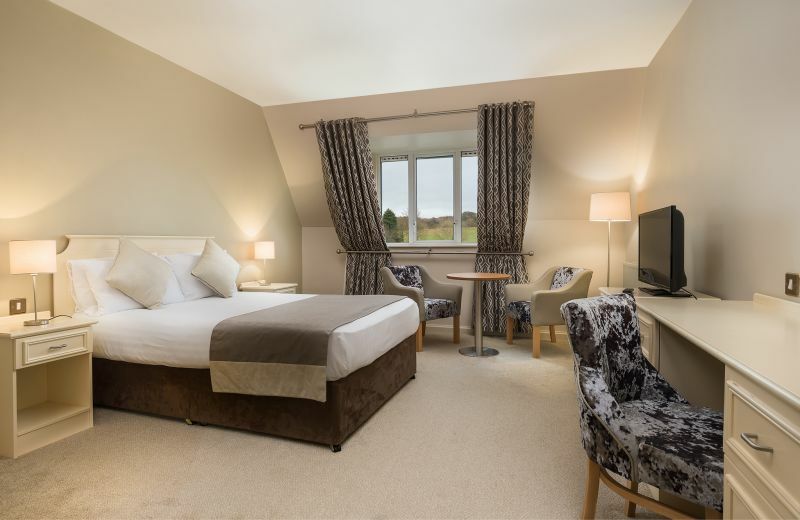 Accommodation here at the Breaffy House Resort begins with our standard double room. Located in both the old and new wing’s of the hotel these rooms are decorated in a refreshing and relaxing colour palate, possess all the charm and character of magical old world years yet boasting modern day comforts. 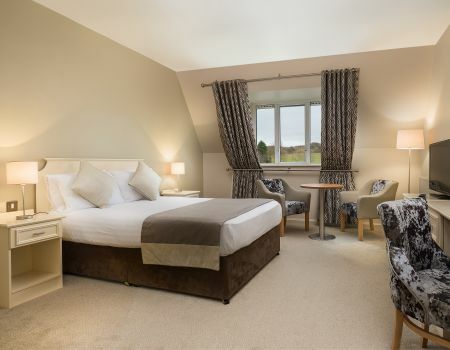 Our standard double rooms have a comfortable double bed and en-suite bathroom. For one of the most relaxing hotels in Mayo, look no further than the Breaffy House Resort.